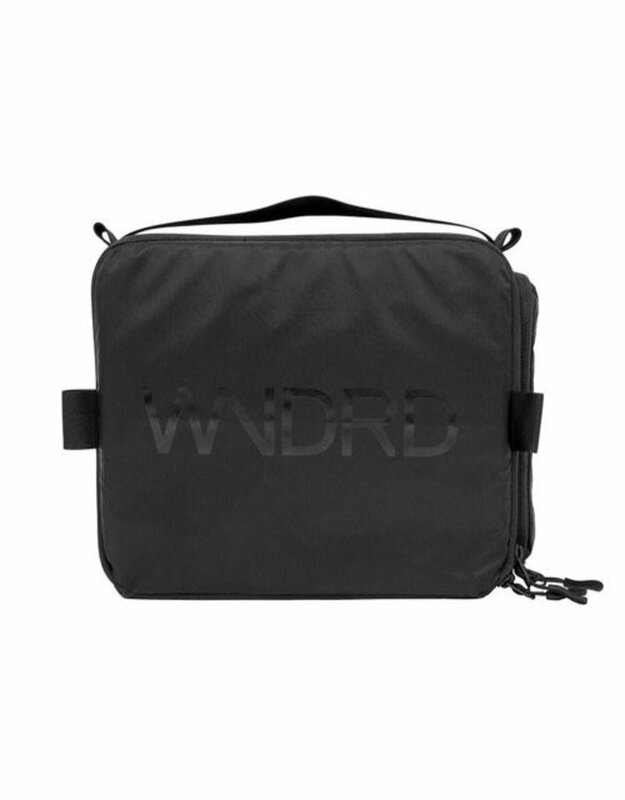 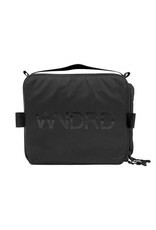 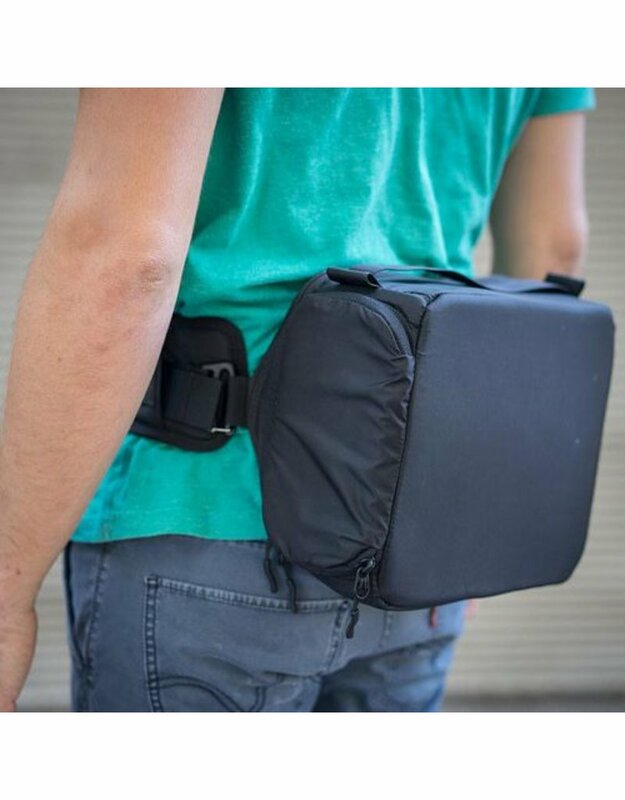 WANDRD Camera Cubes are the best camera bag inserts and come in two sizes, Small and Medium. 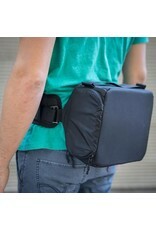 The Small Camera Cube is more fit for a mirrorless or compact cameras. 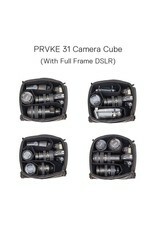 The Medium Camera Cube is more fit for larger full frame cameras. 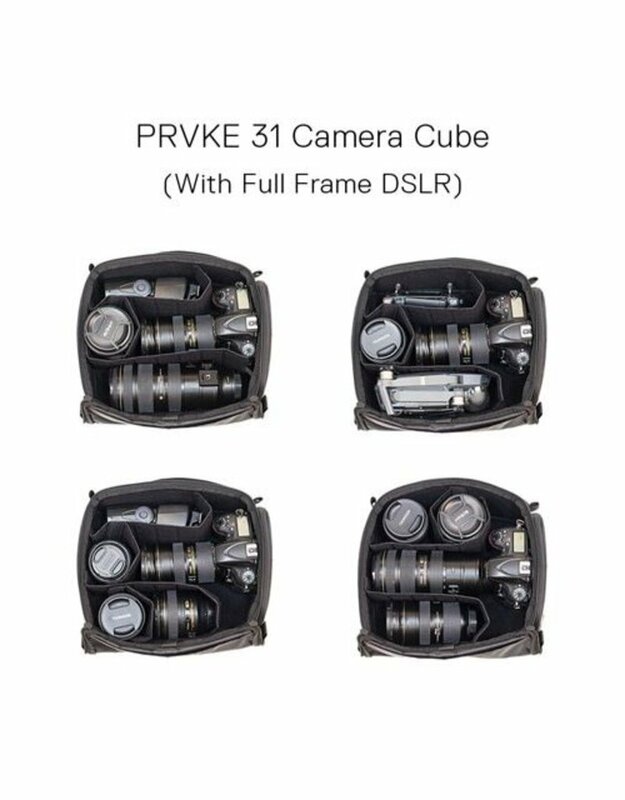 Camera Cubes come with internal dividers making it easy to organize all of your gear.